The setting is late in the 22nd century. Many survivors of the devastating Atomic Wars were mutated by the Strontium 90 fallout. These mutants became an underclass, hated by the ruling �norms�. The only job left for them was bounty-hunting. 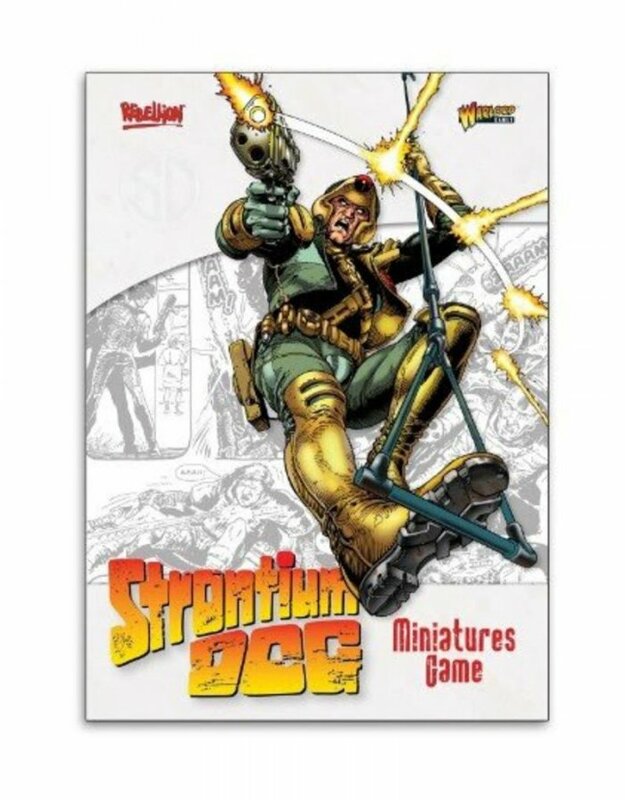 The strongest of these mutants hunt down criminals throughout the galaxy for the Search/Destroy agency, cruelly nicknamed the Strontium Dogs by the �norms�. Operating from an orbiting space station known as The Doghouse, SD agents take many shapes and forms.